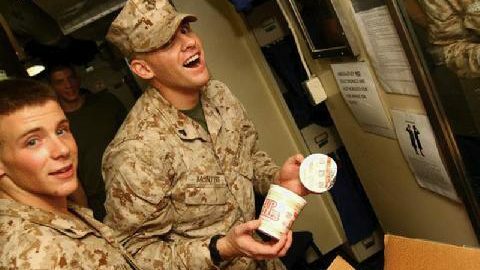 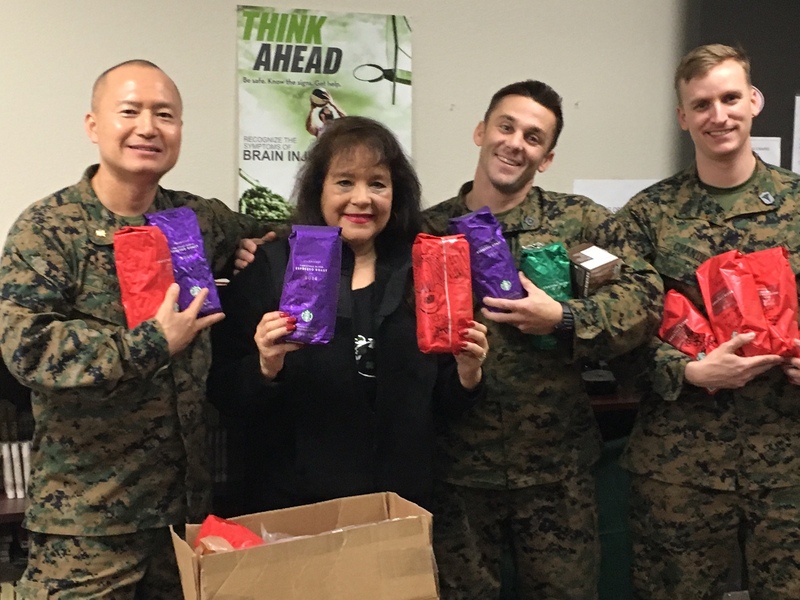 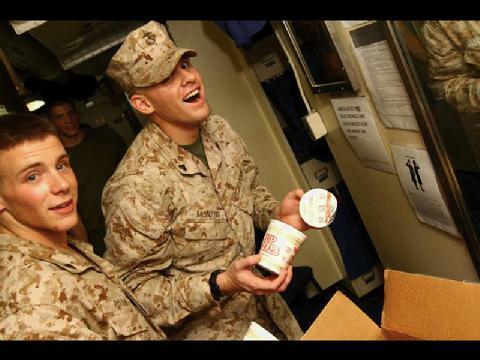 Supporting 3rd Tracks Marines, Sailors and Chaplain with coffee, cream, sugar and desserts for their Gator Cafe all year long, keeping our heroes nourished, alert and providing moral support. 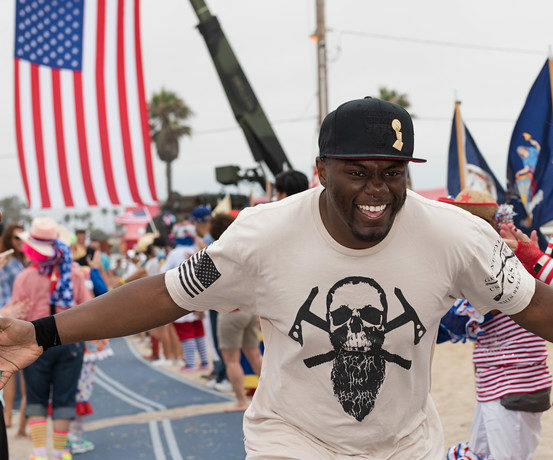 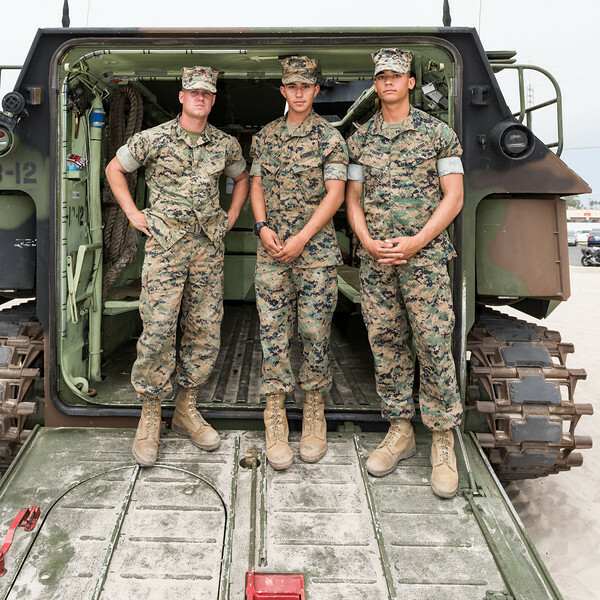 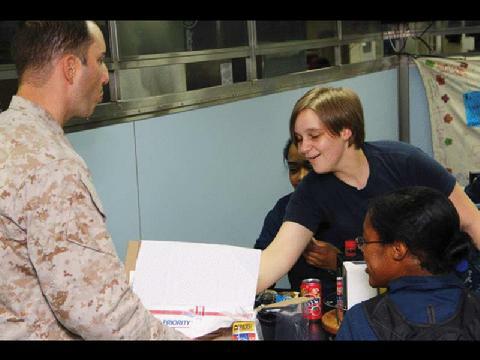 WOCHP also supports Chaplains from other battalions and our Wounded Warriors based at Camp Pendleton. 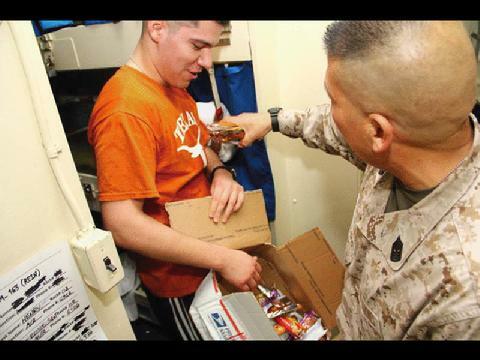 Special packages go out on Valentine's, Easter, the 4th of July, Christmas, and when extra coffee is needed. 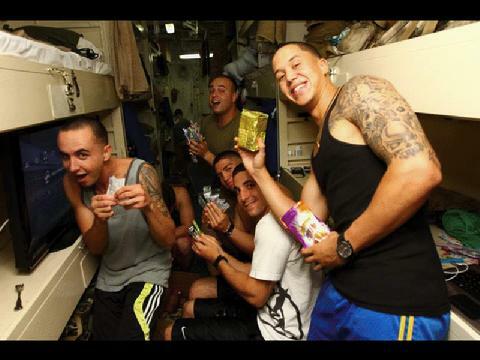 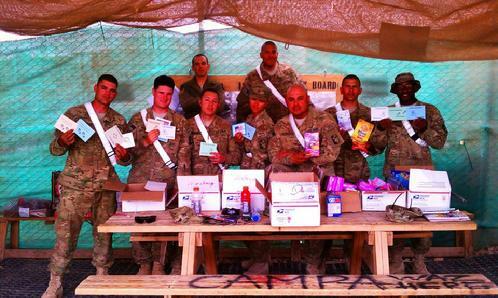 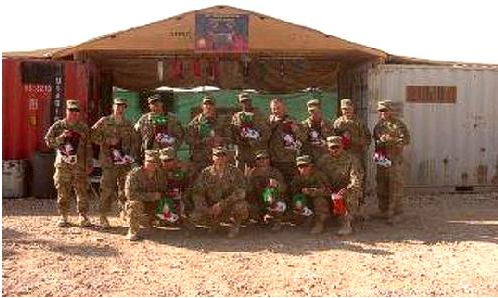 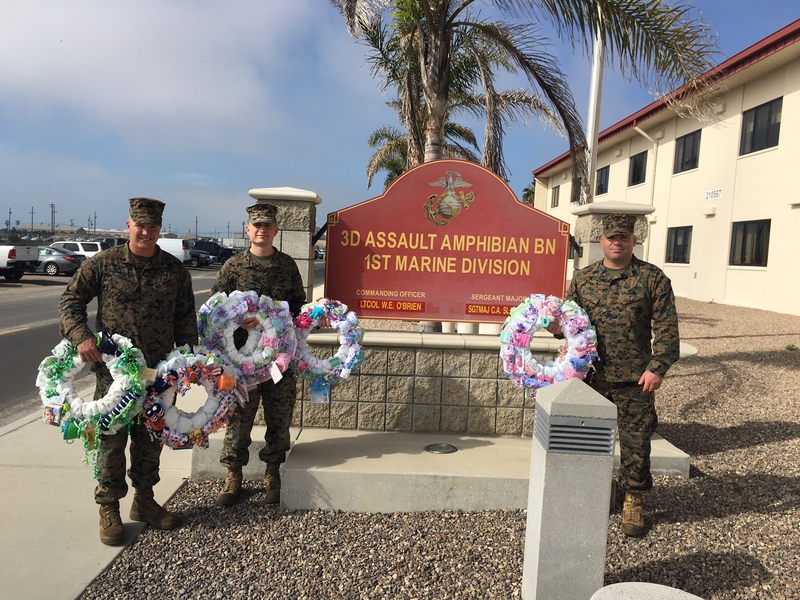 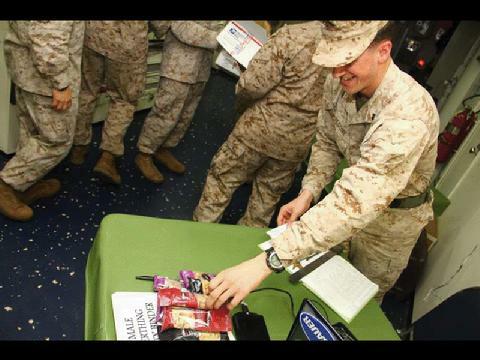 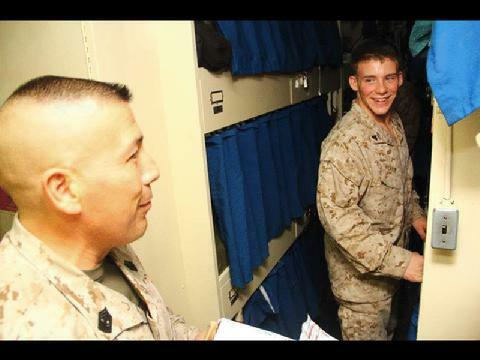 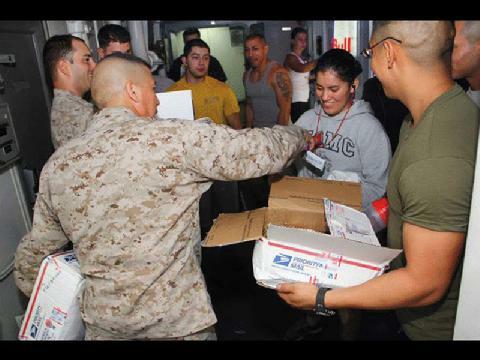 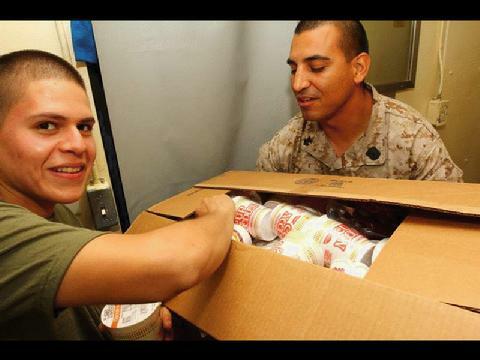 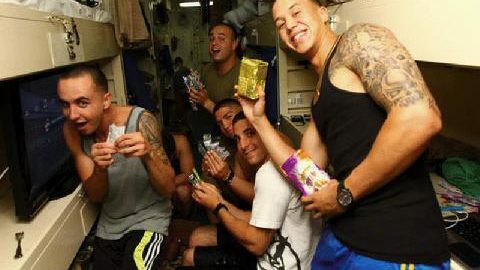 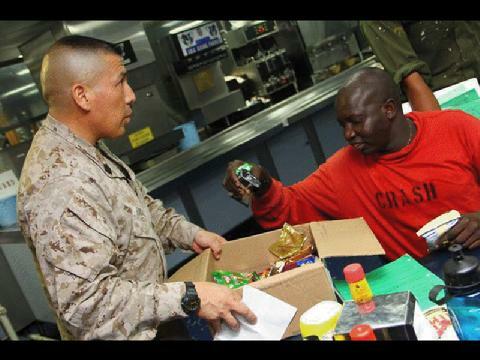 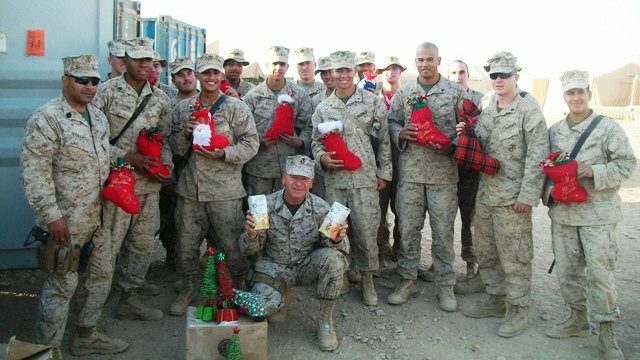 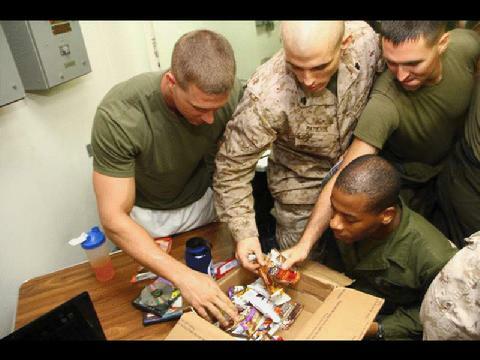 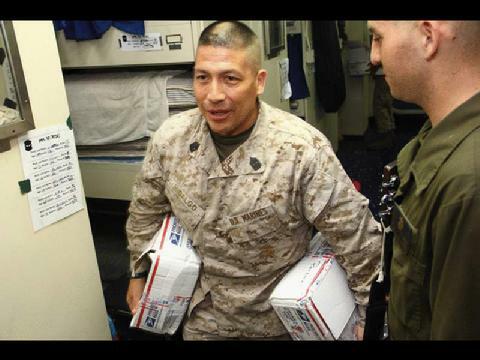 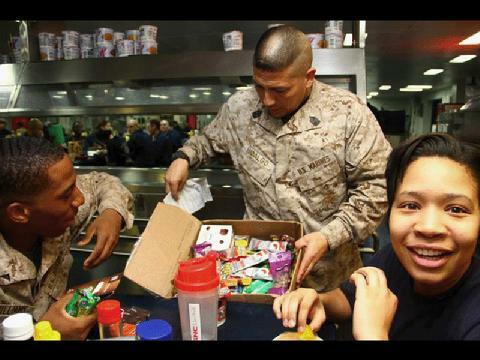 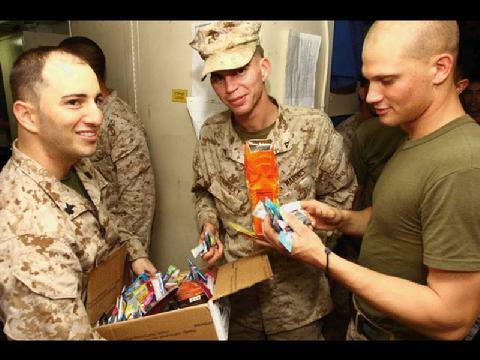 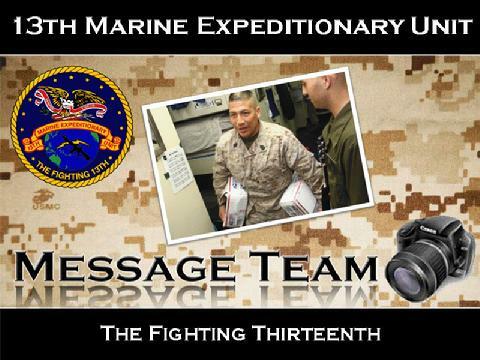 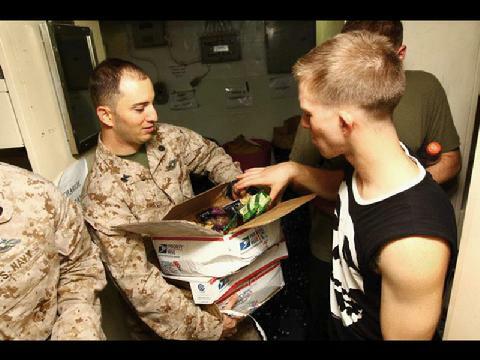 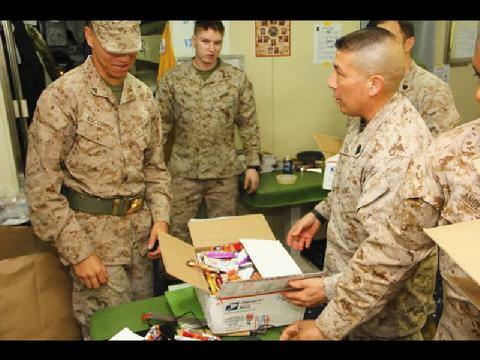 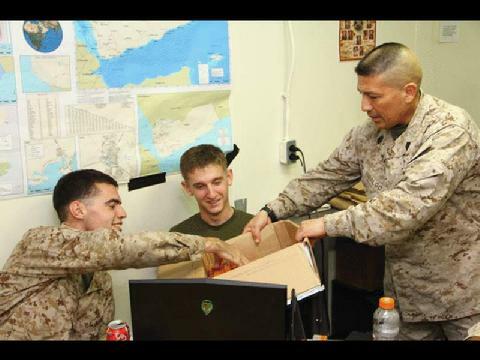 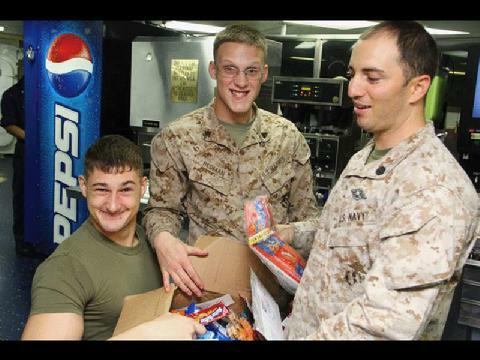 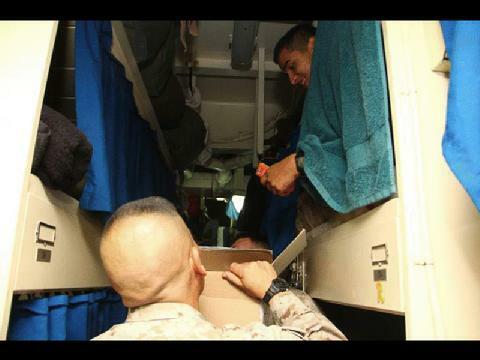 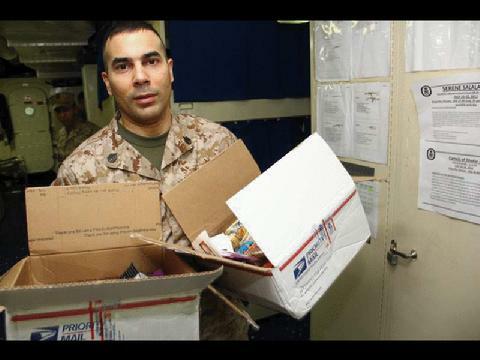 Words of Comfort, Hope and Promise volunteers sent Easter Care Packages to 1500 US Armed Forces deployed overseas.